Goffrier has added quite a few new paintings to the Authenti-City painting series. 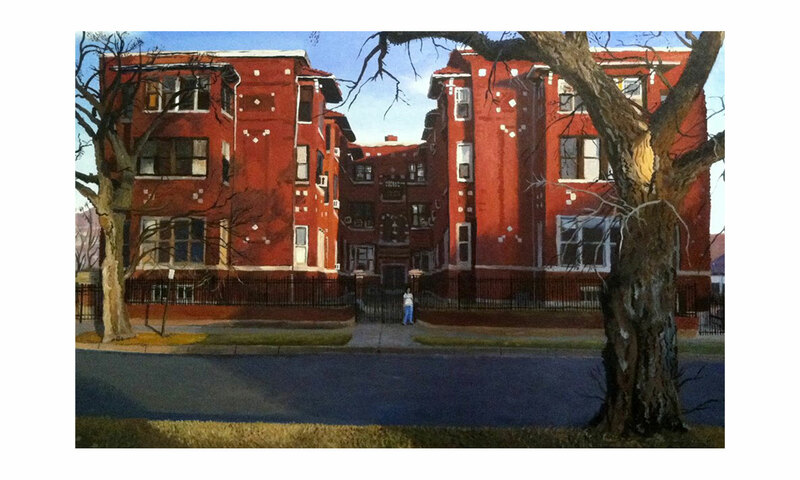 These are paintings based on his current location in Wichita, Kansas. Check back for information on a major exhibit of this series.